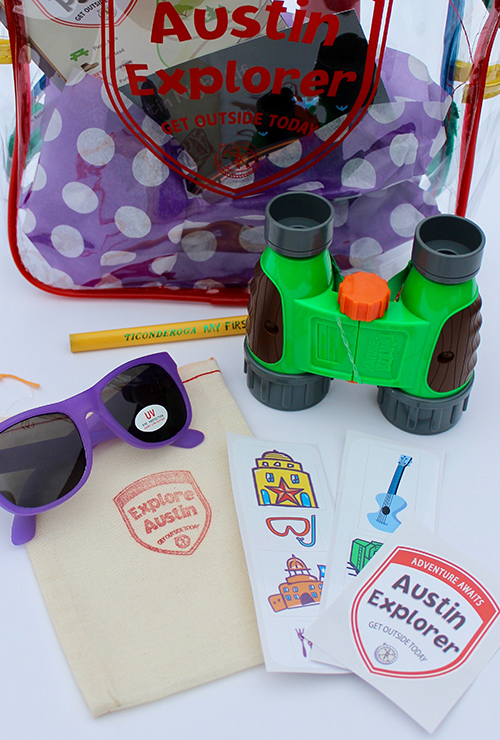 to do in and around Austin! With descriptions of over 100 family-focused outings and 25 annual events, this guidebook makes it easy to experience the city. 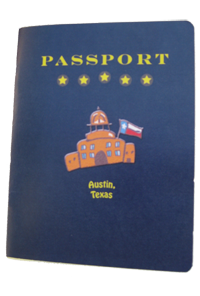 Visitors and newcomers will find the top tourist destinations as well as the quirky places that make Austin so unique. It uncovers new finds for locals looking for added adventure, and guides new parents into the city's vibrant kid culture. 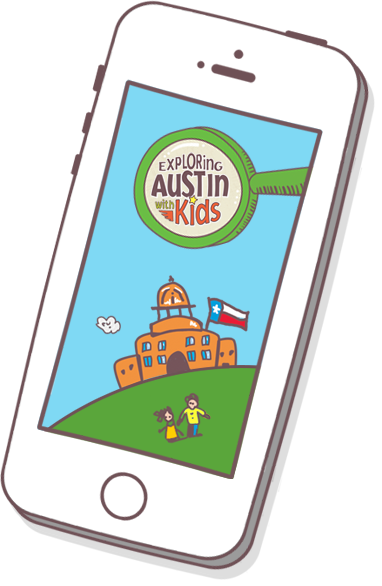 The app contains the guidebook's full entries so you can carry the book with you everywhere you go. Special search features make it easy to plan outings or find destinations nearby. Or use it as a tool to discover new places and adventures close by your regular haunts. 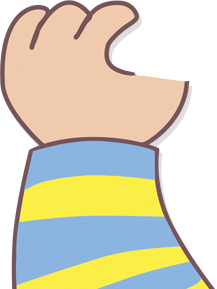 At the touch of a button, look up hours, link to websites, or call ahead. The app makes it simple to get out and explore. 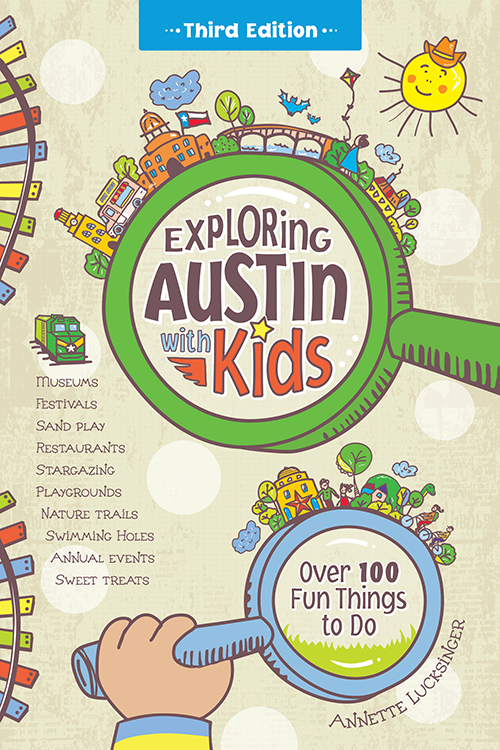 Annette Lucksinger cataloged and organized Austin for you. 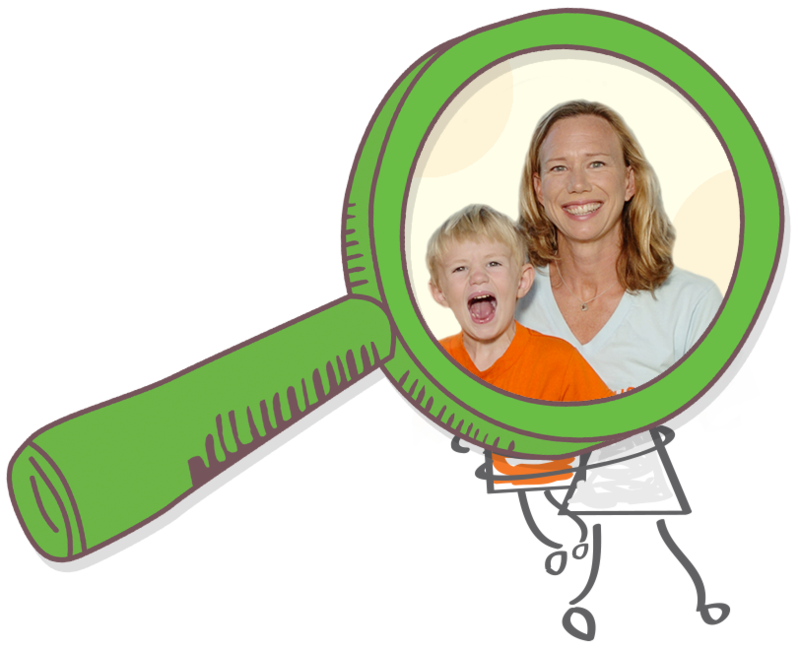 The idea for this guidebook came one day after her youngest decided he liked Mom better than pre-school. The two decided to hang out more together, and Annette Lucksinger set out to find a guide of fun places to go and things to do. Not finding one, Annette got a great idea! 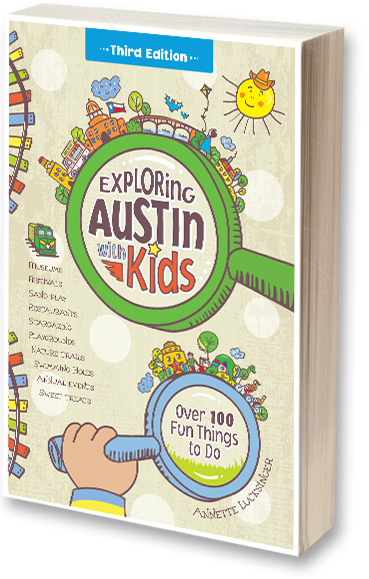 Four years later, with hundreds of adventures under their belts, Exploring Austin with Kids was published. Together they found that there is PLENTY of fun stuff to do in Austin. You just have to know where to find it. 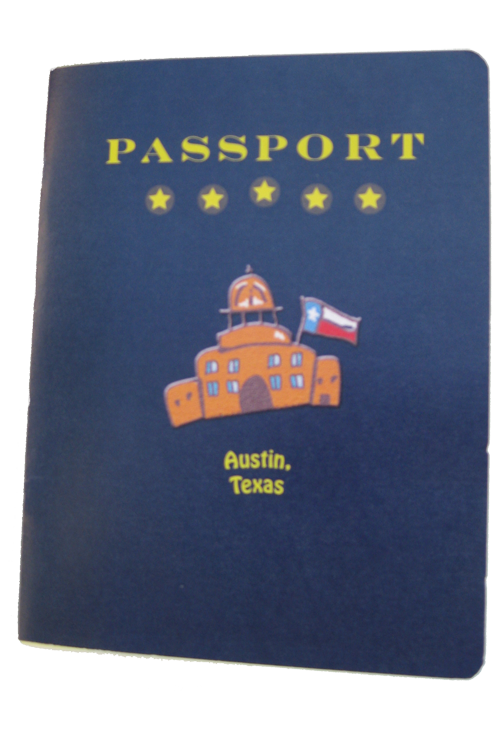 And a Place to Buy Awesome Austin Stuff! Buy the book and goods that make exploring even more fun! 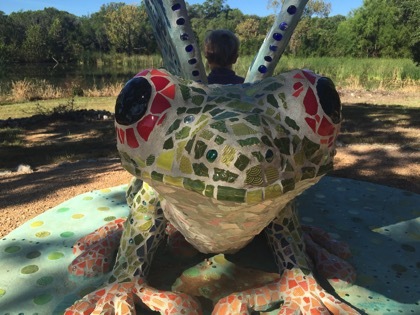 Updates, news, reflections on life in Austin with kids. Have a question, comment, or a tip? Drop Annette a line! Better yet, come meet the author in person at one of these events!